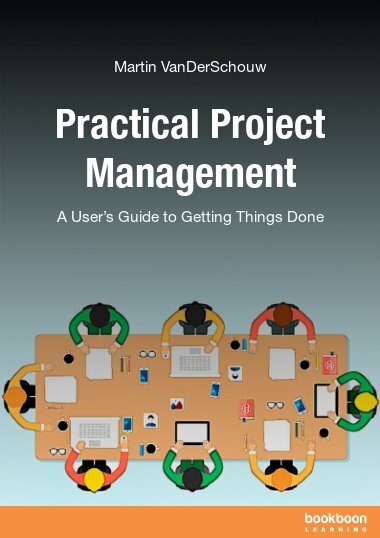 Practical Project Management – A Users’ Guide to Getting Things Done is written for those seeking real-world advice executing projects. Martin VanDerSchouw currently serves as the President & CEO of Looking Glass Development. With over 20 years of experience as an executive Mr. VanDerSchouw is one of the most recognized names in leadership and performance management. 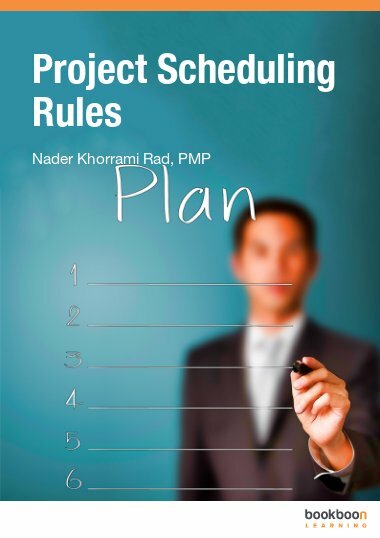 Practical Project Management – A Users’ Guide to Getting Things Done is written for those seeking real-world advice executing projects. 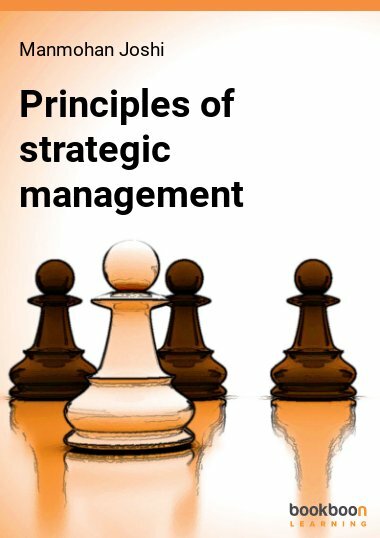 In simple, clear language, Practical Project Management provides templates, tools, and practices in a time-sequenced approach. It focuses on those items that provide the highest payback in the shortest amount of time. 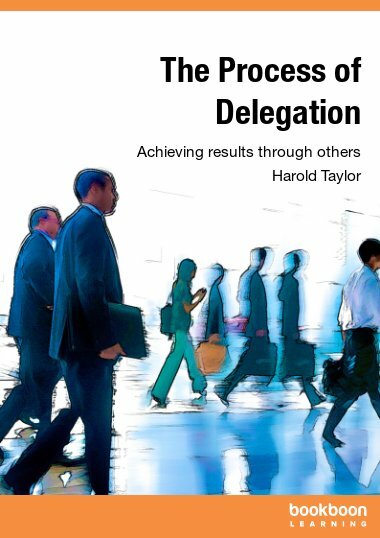 The author also examines what causes most projects to struggle and provides detailed insights on avoiding those pitfalls. 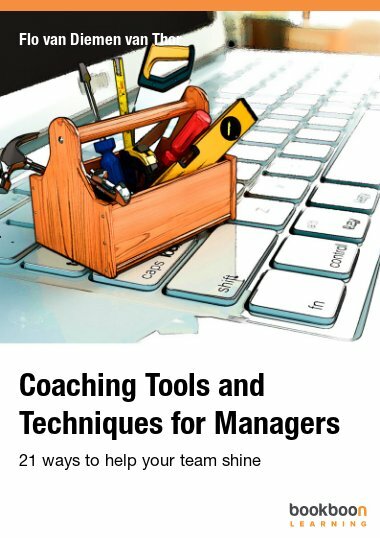 From communication and leadership, to methodologies such as waterfall and Scrum, and advanced measurement techniques such as Earned Value, if you want to improve your management of projects this book is for you.